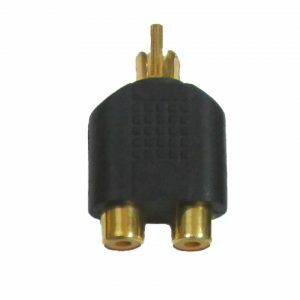 The TVGuardian automatically detects and filters profanity and other offensive phrases while you watch movies or television shows. 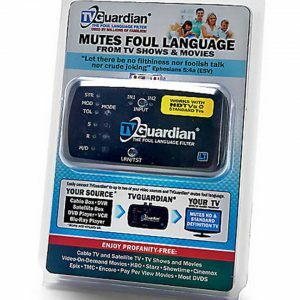 TVGuardian is like a smart remote control for your TV that automatically mutes foul language! You teach your children not to use that language. The TVGuardian monitors the hidden closed-captioning signal and compares those words to it’s database of offensive words and phrases. 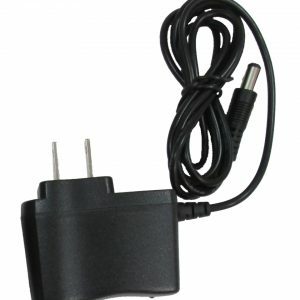 When an offensive word is detected it mutes the sound for the sentence. 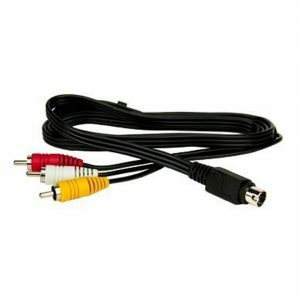 Upon detection, TVGuardian automatically blocks the foul language by sending your TV’s mute code over the included IR cable. 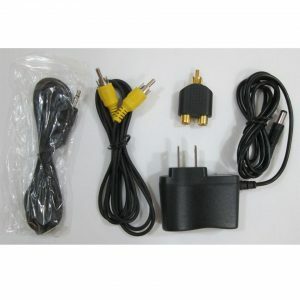 More information on the TVGuardian LT. 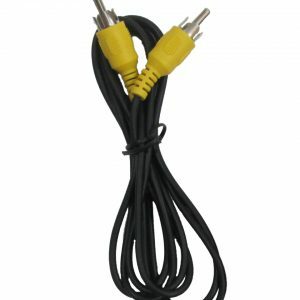 It works with both HD TVs and older standard video TVs! 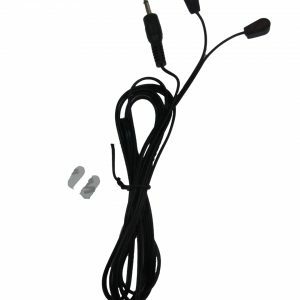 The TVGuardian LT can mute both your TV and an audio receiver simultaneously! 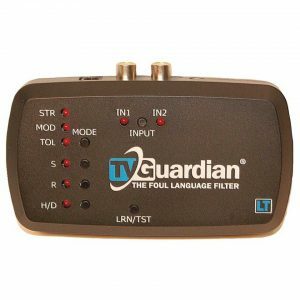 Please Note: The TVGuardian LT simply mutes phrases with profanity; it does NOT display closed captions like the TVGuardian 501 HD.